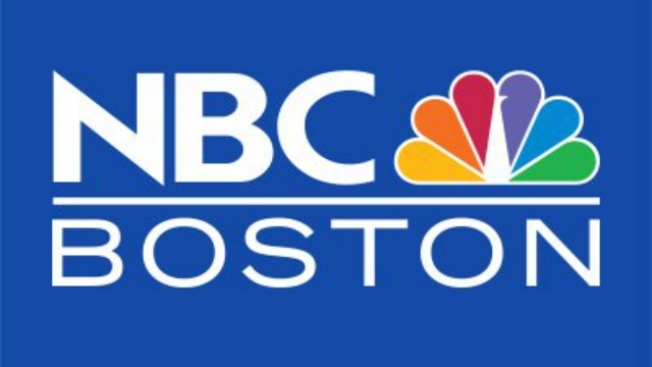 NBC Boston puts your message in front of an engaged audience with money to spend at exactly the right time to reach them. We give you the exposure you need with TV, Online, Mobile and Event advertising opportunities. You can contact one of our media professionals to help craft a campaign that works for you.